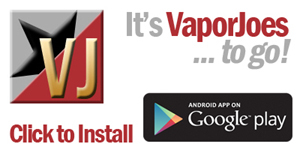 A huge hit in the vaping community! Think of the Fogger as a Kayfun-style Atomizer that’s set up for using a steel mesh for a gravity fed, bottom-coil, mesh-wicked vape. 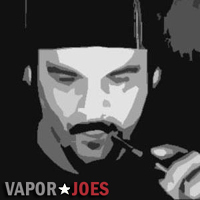 These style atomizers are widely touted as offering great flavor and a very enjoyable vape; we’re hearing that the Fogger is no exception. 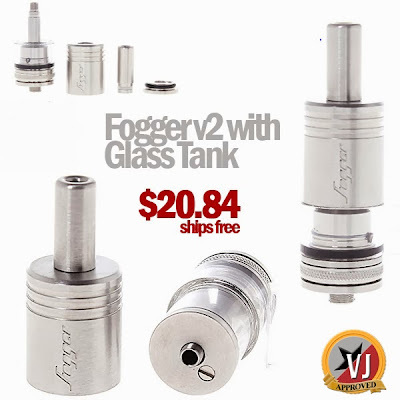 The V2 is constructed of stainless steel and has a glass tank for only half the price of the original Fogger. This blogger just started using one and is very impressed with the build quality and function!